From patch relining repairs to re-lining entire drainage systems… we also provide full drain excavation and complete drain installs. We are a 100% local genuine business with bases in Margate and Sittingbourne this gives us excellent access to the M2 corridor and the local towns of Faversham, Herne Bay, Whitstable, Ramsgate, Broadstairs, and Canterbury. At Blast Away we provide everything from patch lining to complete re-lining of drainage systems, along with the installation of new drainage pipes soakaways and septic tanks. We have all of the necessary tools and equipment to complete residential & commercial drain repairs. If left unfixed broken drains can have several effects including attracting rodents, bad smells unchecked drainage faults can even lead to structural problems with your buildings foundations. When conducting repairs to drainage systems, it is important to use experienced contractors. 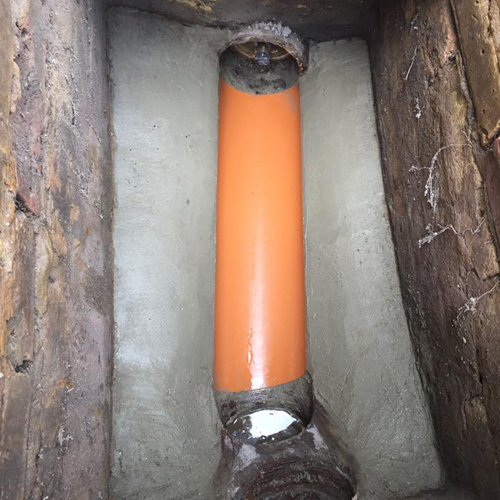 Drain repairs Kent can often be completed using a no-dig solution called patch lining a typical example of this is post tree root removal. Our team will use our CCTV camera to identify any breaks in the drain or to identify the exact location of tree roots. If required we have the necessary jetting equipment and nozzles to cut out any intruding tree roots. A resin patch will the be inserted into your drain creating a new completely watertight surface which serves to reline the drain. No dig patch and drain lining mean there is no need for us to dig up the drain and disturb your garden, patio or drive. This system can also be helpful if there is a need to line a pipe underneath a house. From time to time the only solution will be for us to excavate and fit an entirely new drainage system, we are experienced in this area. Excavation Digs will be completed in a timely and tidy fashion we have the appropriate excavation equipment and are fully insured. We can repair/install Soakaways and Septic tank systems. All excavations and digs will be carried out to the latest British building regulations guidelines, and our work is fully guaranteed. 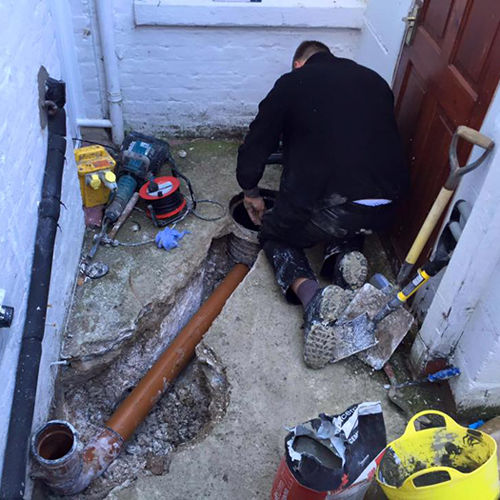 For the very best in Drain Repairs Kent, get in touch. Where do we repair drains? 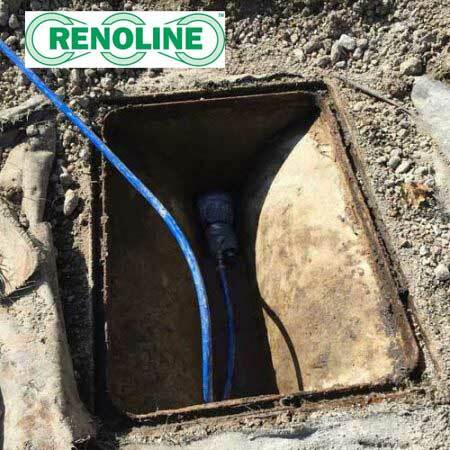 We repair excavate and reline drains in Sittingbourne, Faversham, Whitstable, Herne Bay, Canterbury Dover, Ashford, Folkestone, Ramsgate, Margate, Broadstairs, Deal, and Sandwich.